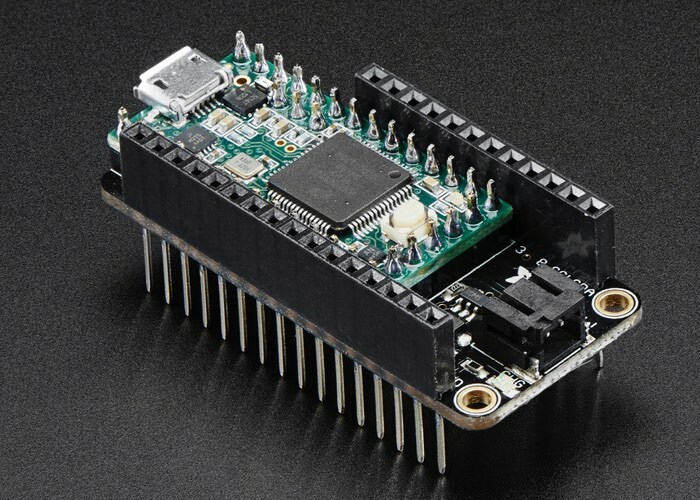 Adafruit has this added a selection of new hardware to its ever expanding range of electronic components with the addition of the new Teensy 3.x Feather Adapter which is now available to purchase price of $5.95. To learn more about all the new additions to the Adafruit range check out the video below during which the Teensy 3.x Feather Adapter is introduced. 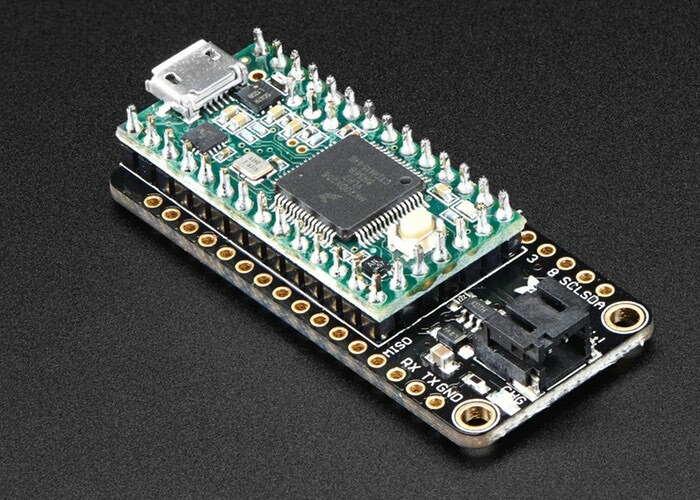 Adafruit explains a little more about its features and functionality. For more information on the new Teensy 3.x Feather Adapter jump over to the Adafruit website for details by following the link below.